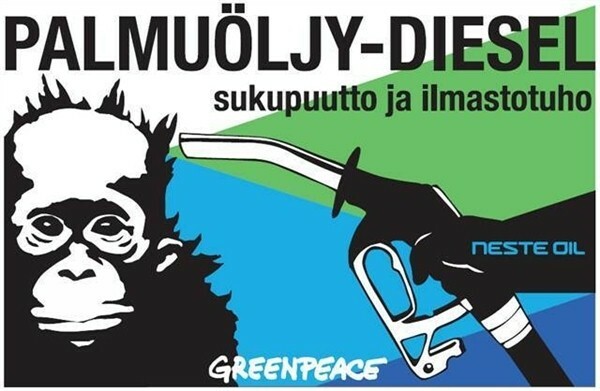 Bad news: Indonesia and Malaysia are preparing major expansions of palm oil plantations in order to cater for increasing EU biofuel demand. 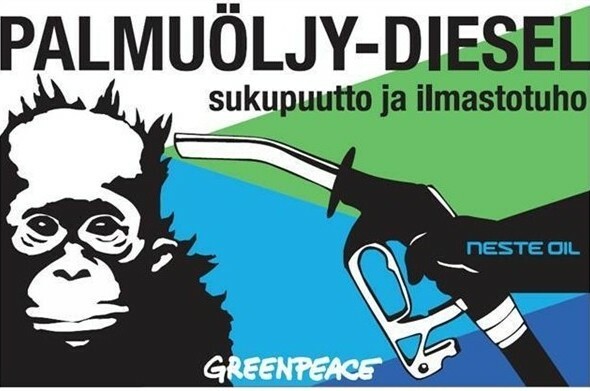 As this Greenpiece article says we have precious little time left to save not only our endangered Proboscis Monkeys but the whole planet from a climate crisis. 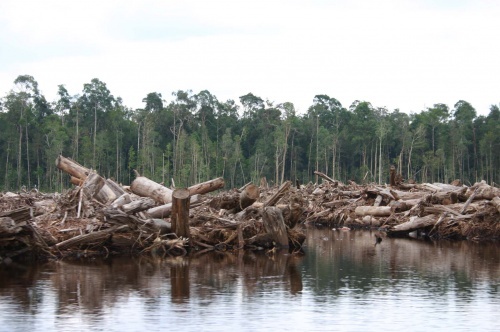 Rainforest is destroyed and carbon-rich peatland drained in the production of palm oil and this destruction is a huge source of greenhouse gas emissions which cause climate change. Endemic to Borneo. Can be found along the coastal areas, mangrove swamps and riverine forests of Borneo.